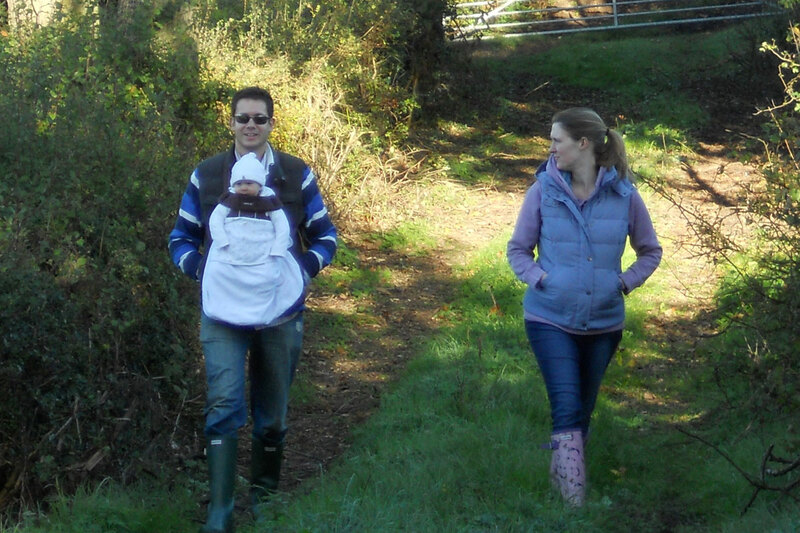 Treberfedd Farm provides the ideal location for a family weekend break or holiday. 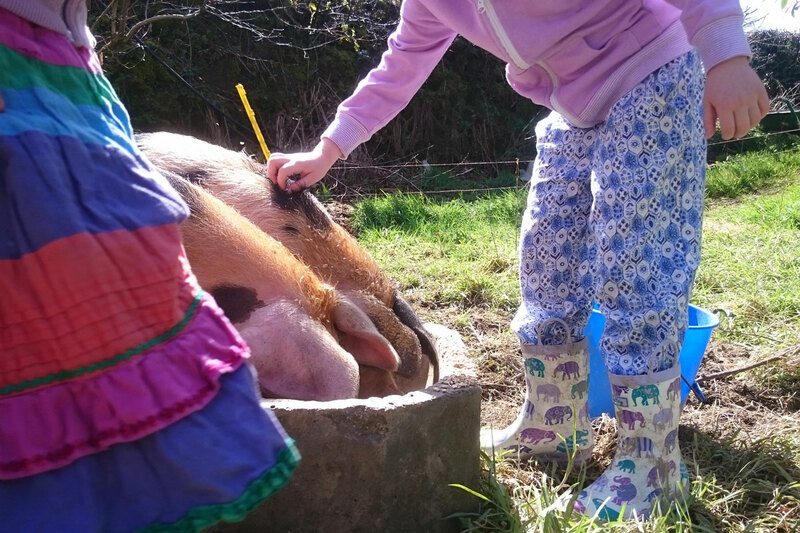 There’s plenty to see and do on the farm, and we’re only a short drive from some great beaches on the Cardigan Bay coast. 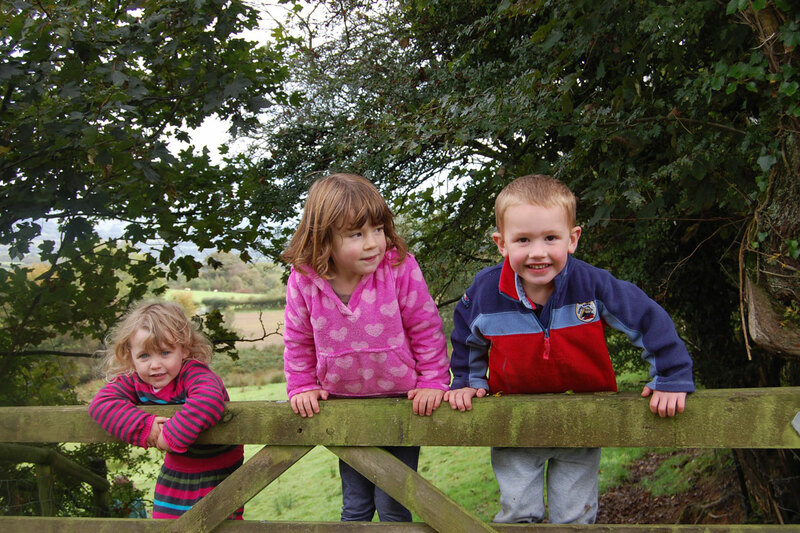 On the farm our farm trail takes you through traditional hay meadows and wild Welsh woodlands. And, if you’re feeling brave, you can splash along our unique ‘welly walk’. 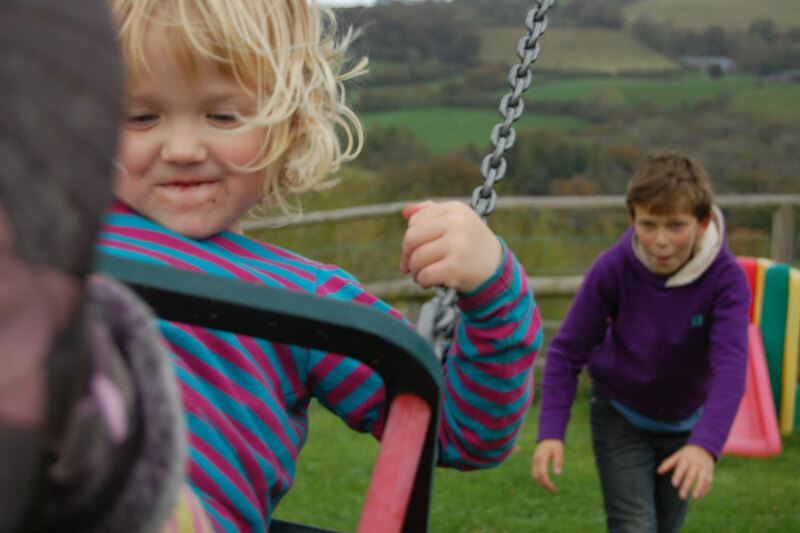 Younger children will love playing in our play area which is only a short stroll from the holiday cottages, and includes a play tower, sandpit and swings. If you want to get out and about there there is plenty more to explore: the nearby Cardigan Bay Coast has some great beaches and coastal paths which are perfect for fun family days out, or alternatively you might like to explore some of our places to visit. Watersports – Cardigan Bay is a great place to learn to sail or kayak, and the Cardigan Bay Watersports centre offers a range of activities and lessons for beginners and those with more experience. Heritage Railways – For train enthusiasts young and old there are some fantastic heritage railways to visit. Our favourites are the narrow gauge railway at Henllan, and the Vale of Rheidol railway that offers a breathtaking journey from Abersytwyth to Devils Bridge. 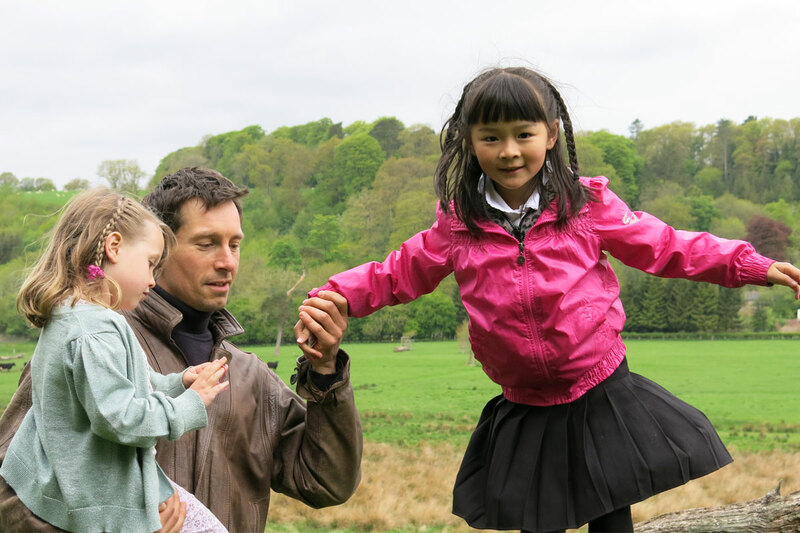 Family Attractions – A little further afield from the farm you will be find some fantastic attractions that provide a great day out for the family. Families with younger children will absolutely love a day atFolly Farm Adventure Park and Zoo , and families with older ones might prefer a day at Oakwood Theme Park . Both attractions are over an hour’s drive from the farm but offer a fantastic day out for everyone.